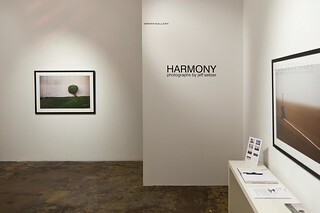 A solo show at the very cool Drkrm Gallery in Downtown Los Angeles, "Gallery Row" featuring a selection of 40x30 prints from my Harmony series. Opening reception March 12, 2011. The show runs through April 9, 2011. Hope to see you there!